Stephan “The American Psycho” Bonnar tested positive for the anabolic steroid drostanolone in an anti-doping urinalysis administered after a fight on October 13, 2012. Drostanolone propionate is an esterified version of drostanolone found in the popular steroid known as Masteron. Bonnar accepted the steroid positive and acknowledged using a banned substance according to a statement released by the Ultimate Fighting Championship (UFC). Bonnar’s steroid positive was the result of a UFC-administered doping control at UFC 153 in Rio de Janeiro. 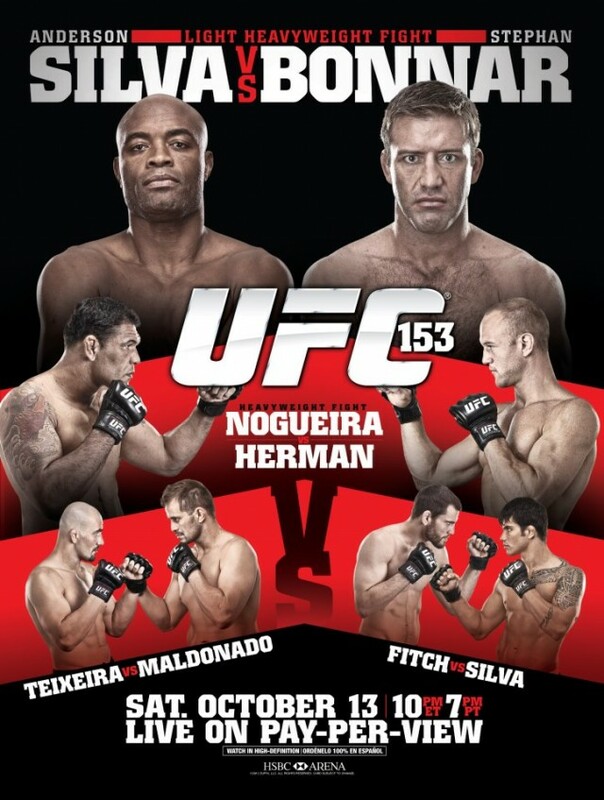 Bonnar fought Anderson Silva as the UFC 153 main event. Even with steroids, Bonnar was dominated by Silva who won via a technical knockout in the first round. Bonnar received the opportunity of a lifetime to fight Silva in the main event after the original headliners – Erik Koch and José Aldo – withdrew due to injuries. Given only a month notice, Bonnar and Silva stepped in to replace them. The Masteron positive in Rio de Janeiro was the second time that Bonnar tested positive for anabolic steroids. He was suspended for nine months after he failed the post-fight urinalysis when boldenone metabolites were detected in UFC 62. Boldenone undecylenate is an esterified version of boldenone found in the popular steroid Equipoise. UFC 62 saw Forrest Griffin defeat Bonnar in a highly-anticipated rematch on August 26, 2006. Bonnar and Griffin faced each other for the first time in the Ultimate Fighter Finale on Spike TV; the original bout was voted 2005 Fight of the Year. Bonnar announced his retirement from mixed martial arts (MMA) only days before his steroid positive was announced. Bonnar thanked his fans via Twitter for the support. “Huge thanks to every UFC fan out there! All I ever wanted was to bring ya’ll some fun…hope u were entertained. Peace, love, & violence!” wrote Bonnar.